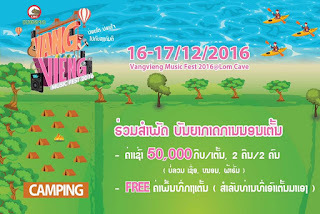 The festival was held recently from December 16-17. It's arguably one of the hottest tickets in Laos and likely the largest event held in the little town of Vangvieng. 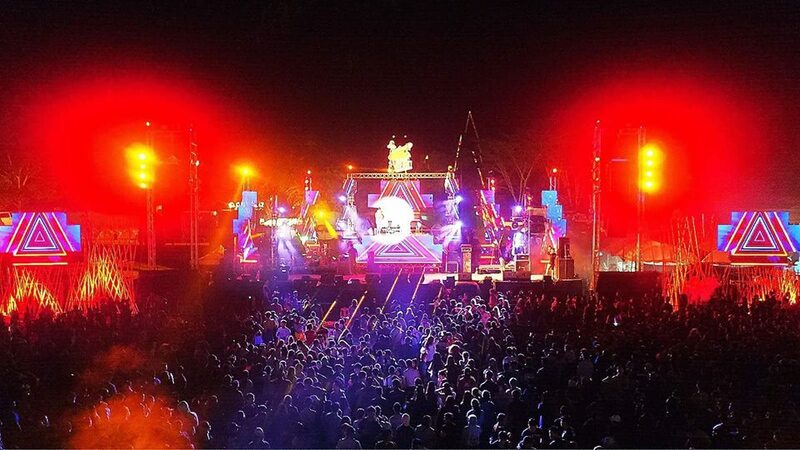 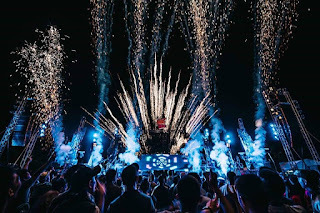 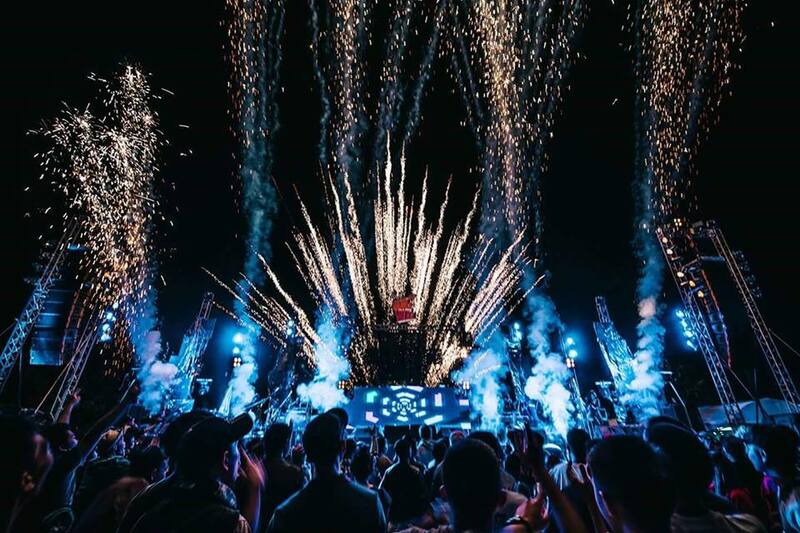 It's almost hard to believe that such a small town can play host to one of Laos' largest gatherings and fun-filled musical events of the year where at least 40,000 visitors attend. 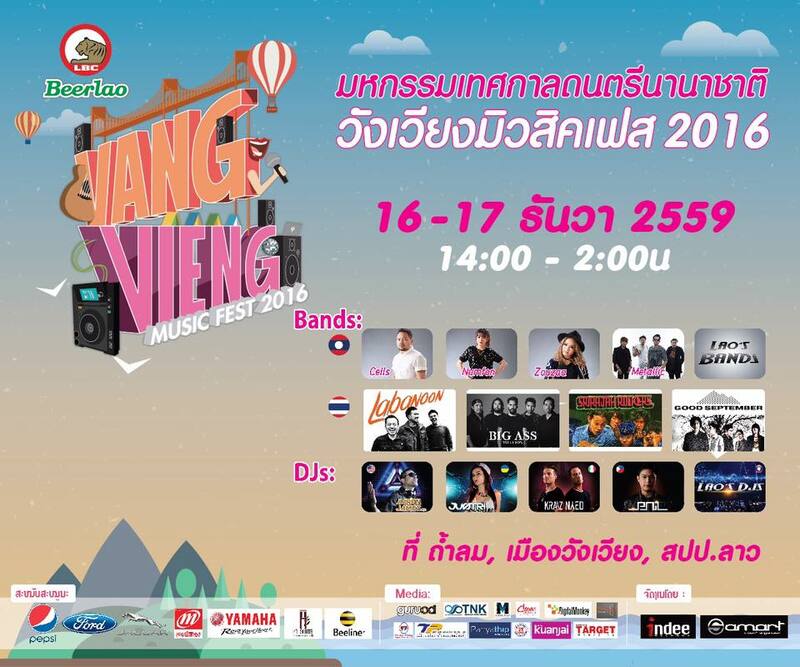 The event is organized by Indee Records Laos and Smart Event Organizers with several corporate sponsors including BeerLao. Take a look at their Youtube video, lineup posters and fun photos from the event.